With great experience on stage and screen, this Cape Town native is more than just a pretty face. Nicole is a trained actor, dancer, singer and musician with a list of accolades that would make any over-achiever jealous. The seasoned performer is most comfortable on stage and has recently been earmarked by the media as a performer to watch, and has been commended for “challenging stereotypes” in her starring roles as Eve in the hit musical Adam and Eve: The Musical and Brooke in Legally Blonde: The Musical. 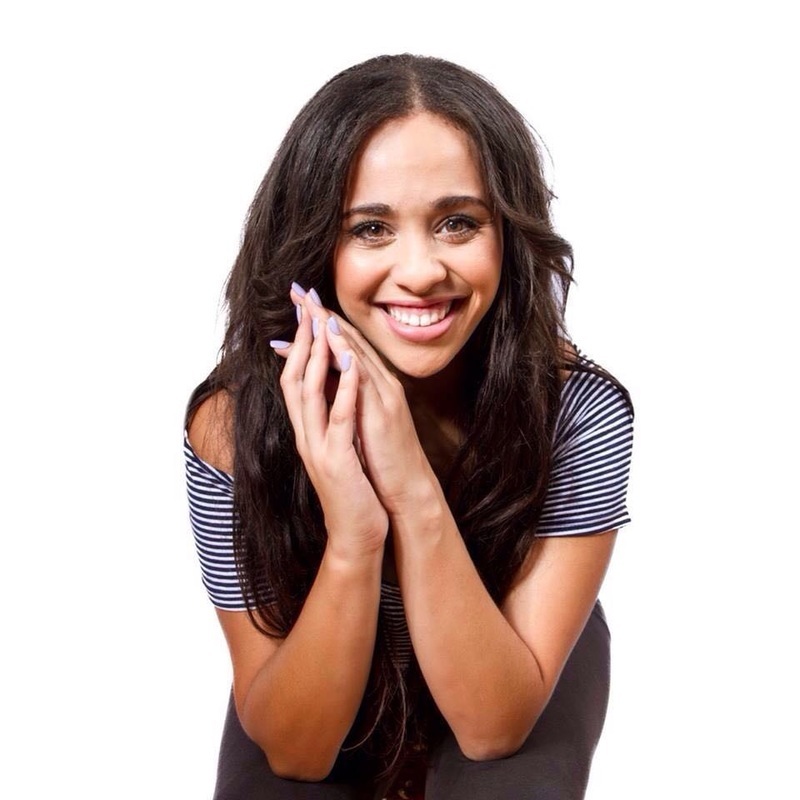 South African audiences would know her best for her work on ETV’s She’s The One: Season 2.